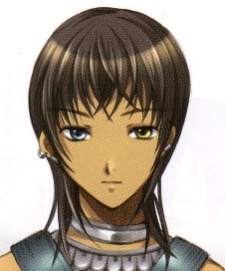 The main character of .hack//AI Buster. Albireo is the name of the PC of Kazushi Watarai. Aside from being a normal player, he is also a system administrator, and the leader of the Cobalt Knights, the debug team of The World.